With its easy loading 35′ head and low diameter running line, you’ll soon be reaching for the horizon with the new Airflo Forty Plus Super Dri fly lines. 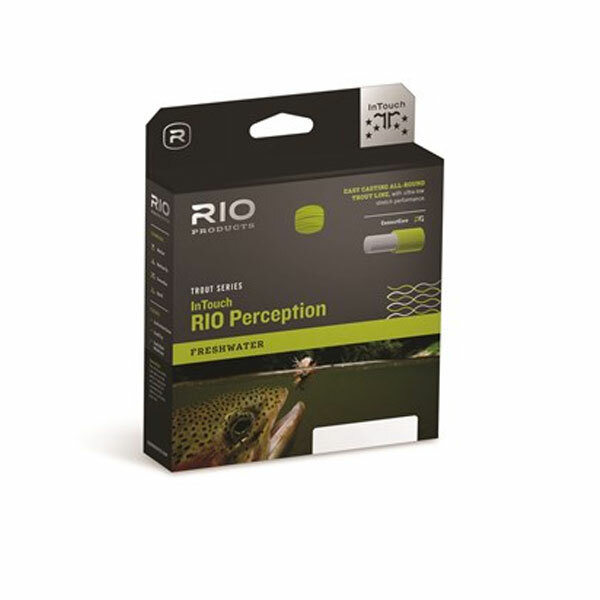 Enhanced with Ridged running line, an addition that makes the line cast even further than you ever imagined possible, and now with the NEW Super Dri floating coating these fly lines will cast further and floater better than ever before. 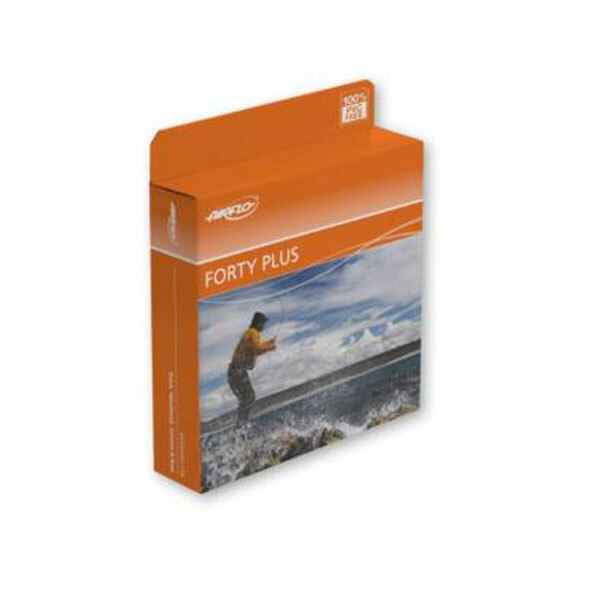 The Airflo 40+ Super Dri lines come in both floating and 3ft mini tip version, allow you to use these excellent casting lines from the bank or boat for maximum distance and control. 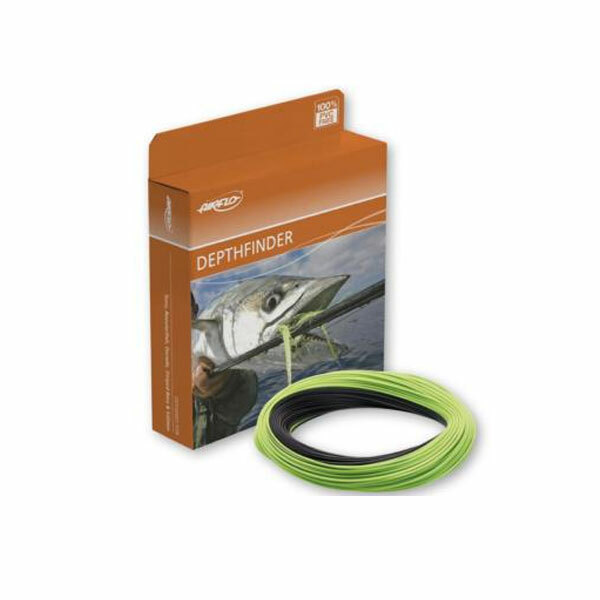 Power Core as standard, and you’ll need it to help set hooks at the increased distance you’ll be fishing! Doubles as an excellent switch casting line in confined spaces. 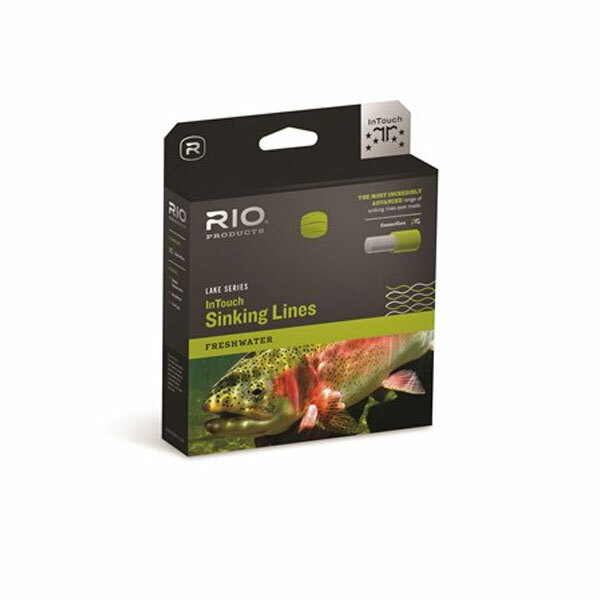 The SuperDri technology has been developed for the serious floating line angler, featuring a friction reducing coating which lets the line glide through the rod rod rings and adds yards to your cast. 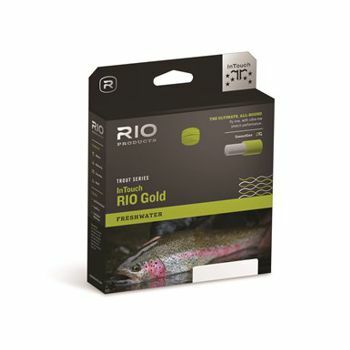 The Super Dri’s coating gives you unparalleled floatation with the ability to repel water, dirt and surface scum better than any material in the history of fly lines.